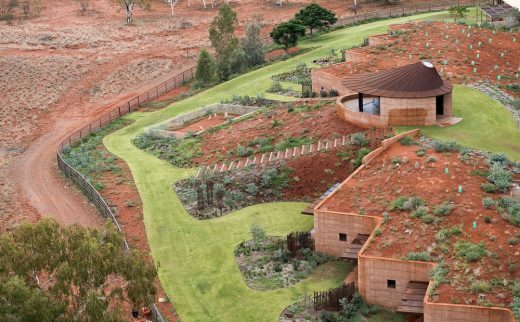 TERRA Award 2016 – The Great Wall of WA wins TERRA ‘earthen architecture’ prize. 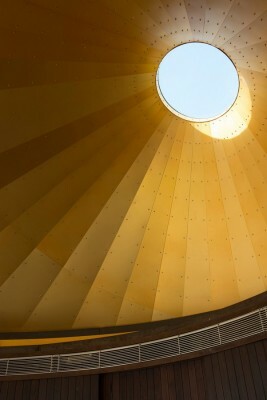 Under the chair of 2012 Pritzker architecture prize laureate, Wang Shu, the jury of the TERRA Award selected the winners of this prize, the first of its kind dedicated to recognising excellence the field of contemporary earthen architecture design and construction, in Lyon on Thursday 14 July as part of the twelfth TERRA World Congress Conference. 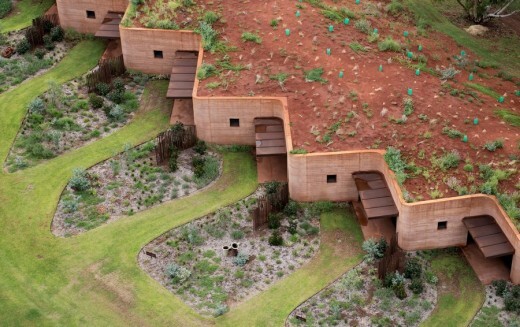 These UNESCO supported awards encompassed categories from single residential houses to schools, cultural and public buildings and works of art, and the eight Laureates, drawn from countries as diverse as Spain, Morocco and China, included Australian project, The Great Wall of WA. 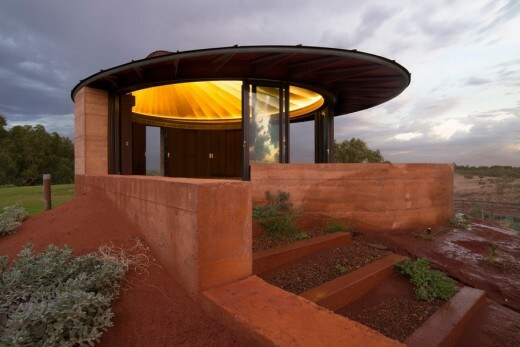 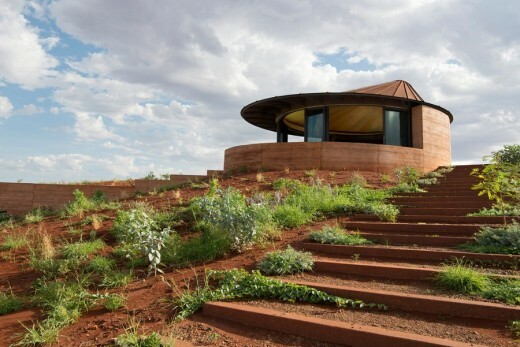 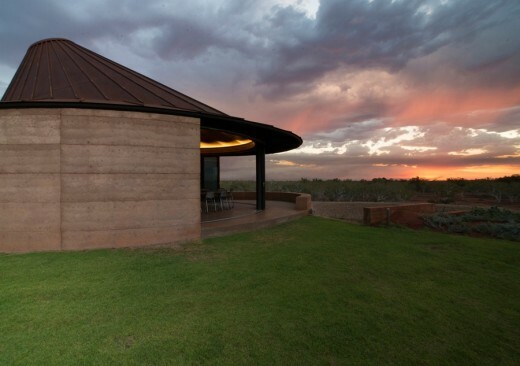 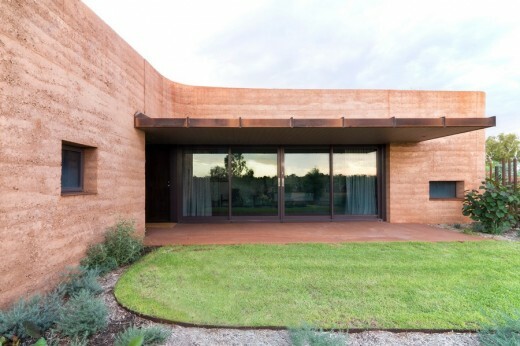 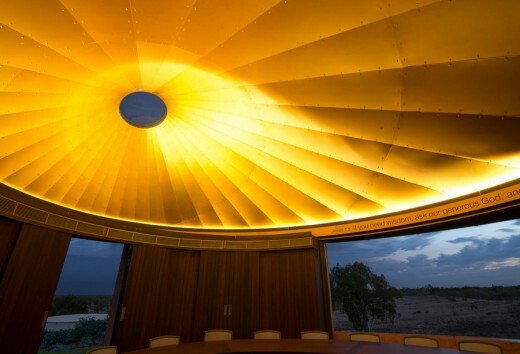 The longest rammed earth wall in Australia and – probably – the southern hemisphere, has been selected as a finalist in the (Australian Institute of Architects) Western Australia architecture awards. 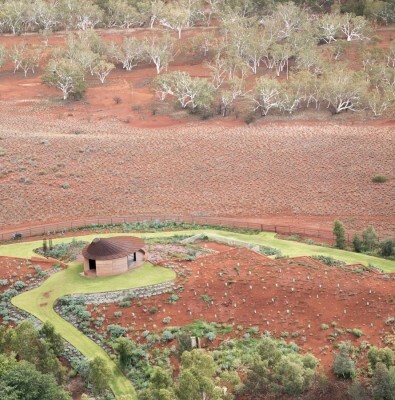 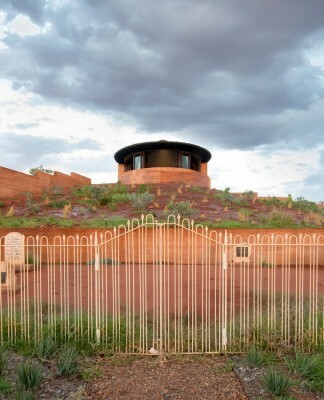 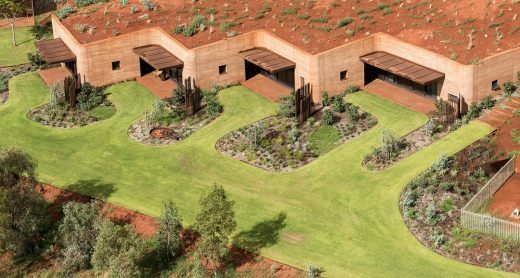 At 230 metres long, the rammed earth wall meanders along the edge of a sand dune and encloses twelve earth covered residences, created to provide short-term accommodation for a cattle station during mustering season. 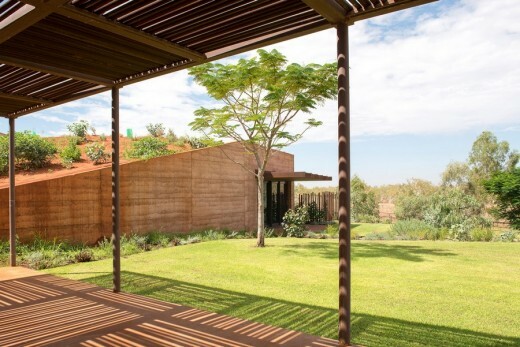 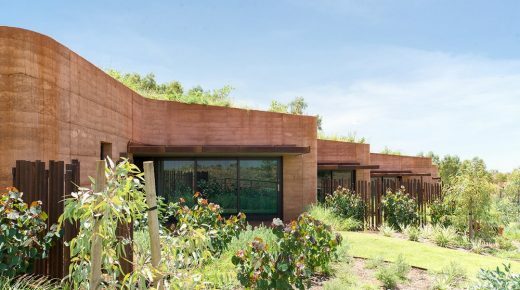 With their 450mm thick rammed earth facade and the sand dune to their rear and forming their roofs, the residences have the best thermal mass available, making them naturally cool in the subtropical climate. 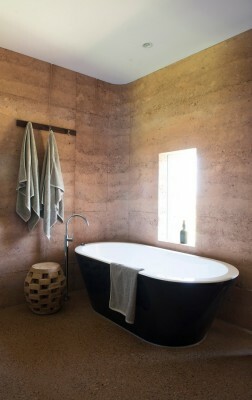 The rammed earth wall (construction) is composed of the iron rich, sandy clay that is a dominant feature of the site, gravel obtained from the adjacent river and (bonded with) water from the local bore (hole). 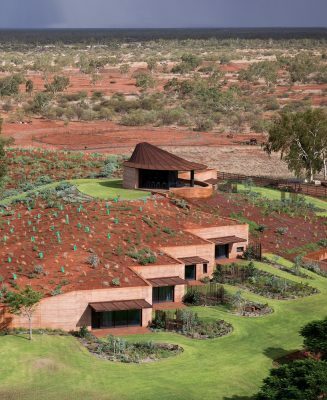 The design of the accommodation represents a new approach to remote North Western Australia architecture, moving away from the sun baked, thin corrugated metal shelters to naturally cooled architectural earth formations.